A Texan, Matt Carriker was born on October 21st 1986. Details regarding the veterinary doctor and YouTuber’s parents and early life has not been made public knowledge. While it is uncertain if Matt has other siblings, it is known that he has a younger sister Ali, an aspiring veterinarian as well. 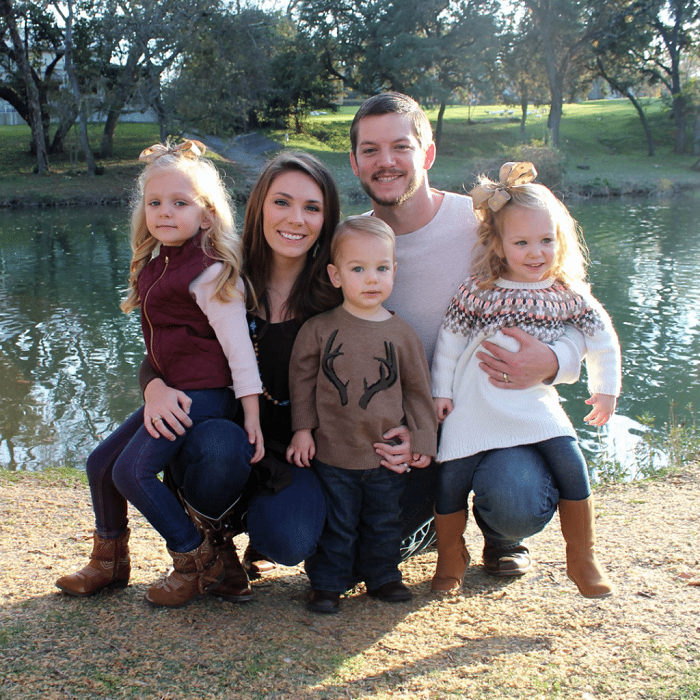 Carriker’s Xacademic records show that he is a graduate of Veterinary Medicine and Biomedical Sciences from the Texas A&M College and obtained his practising license in the year 2012. Though he runs a vet clinic at Fair Oaks Ranch Veterinary in Boerne, Matt Carriker is better known as a YouTuber. He first made his appearance on the YouTube scene in the year 2007 with his debut channel – “OffTheRanch” which is dedicated solely to vlogging about his personal life and family. With nearly 2 million subscribers and millions of video views, the channel has been a huge success for Carriker. Again, Matt chose not to be the everyday conservative veterinarian but took advantage of his initial success on the internet to gain a larger audience. 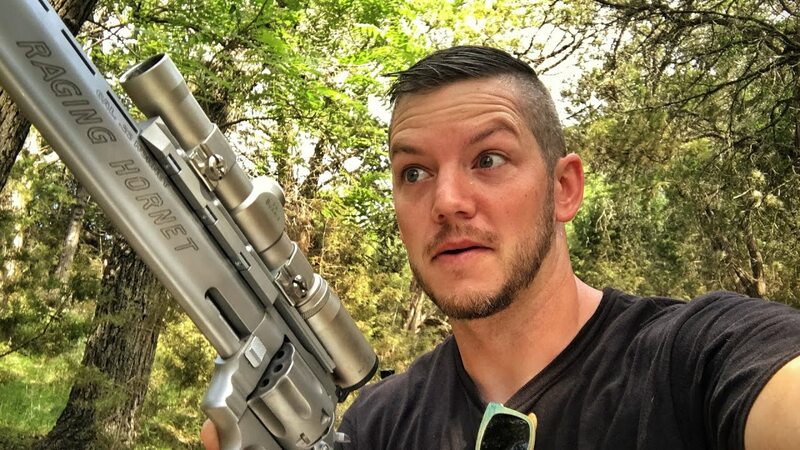 Given Carriker’s love for documenting his adventures in the woods, he decided to create another YouTube channel – “Demolition Ranch” in the year 2011. The popular firearm channel which features videos of his gun adventures currently has no less than 5 million subscribers. In January 2014, Matt created his third channel “Vet Ranch” where he shares videos of his team’s animal rescue efforts. Vet Ranch also has a huge fan base with millions of subscribers as well. More so, the channel has a complementary website “vetranch.org” where the medical stories of homeless animals are documented and shared. The American YouTuber began his journey to fame in the year 2007 when he joined the popular internet platform. Besides the impressive amount of money Carriker earns from his vet clinic, he is famed for his Youtube Channels “Demolition Ranch”, “Vet Ranch” as well as “OffTheRanch”. With millions of subscribers to his Demolition Ranch channel, the vet doctor is sure cashing in from the internet. Carriker is believed to be making a significant amount of money from regular and long visits to his channel, ads that appear on his channel as well as from monthly subscriptions paid for his premium content. There have also been whispers that Carriker may be collaborating with a few TV stations to produce animal-based shows but these reports remain unconfirmed. Matt Carriker has so far done well for himself as a YouTube star. He is believed to be financially stable and living a comfortable life with his current net worth which is estimated at $1.8 million. Matt Carriker’s better half and longtime love is Meredith Atkinson. The high school sweethearts have had a connection from as far back as their 10th grade. Though their story is one of love at first sight, Matt, however, had to patiently wait for the right timing as they were both in different relationships at the time. Thankfully, it wasn’t long before they became an item and have clung together ever since. In the year 2007, Matt decided to take their relationship to the next level by engaging Meredith and by July the next year, they walked down the aisle together. Matt and Meredith’s union has produced three children: two girls – Adalyn and Annie and a boy – Abby. Being an internet sensation, Matt loves to share some precious family moments on social media. But unlike her husband, Meredith is presumably quite conservative with social media publicity and not much is known about her. Carriker’s family also includes his sister Ali and a dog Dozerman. Matt and Meredith have obviously found love in each other’s arms over the years and so far, have shown no signs of an end in sight. 1. Matt Carriker towers at a height of 6 feet 9 inches and weighs 211 lbs. His body measurements have not been made public knowledge. 2. He has also added acting to his impressive résumé after he featured in the 2017 film Strain 100. 3. Carriker uses the funds from his YouTube channel to foot the medical bills for his rescued animals and after treatment, they are adopted.